At Heaven’s Hidden Homestead, we do our best to comply with breed standards, while giving priority to genetically strong milklines. All of our foundation animals are registered for more efficient breeding. 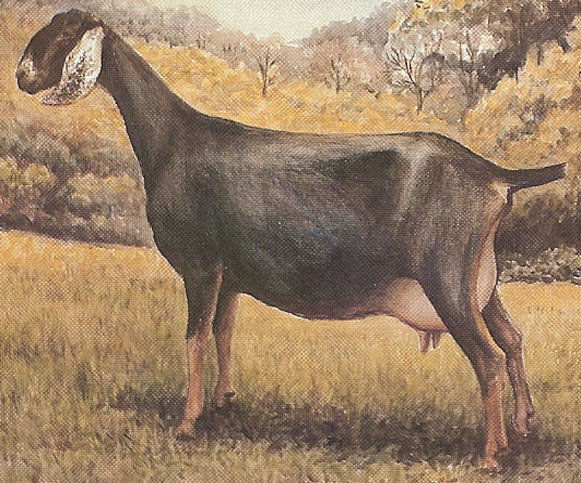 The Nubian is a relatively large, proud, and graceful dairy goat of mixed Asian, African, and European origin, known for high quality, high butterfat, milk production.